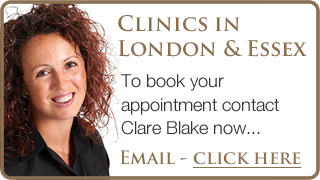 Clare Spink is the founder of Fertility Massage Therapy, which is a unique treatment culminating over 15 years work in the natural health field. As a member of the Natural Fertility Expert team, Clare is the pre-eminent expert in this field; driven by her passion for assisting couples to achieve healthy pregnancies & helping women to reconnect to their bodies, in particular their womb. Combining leading edge techniques, including abdominal sacral massage, pulsing, reflexology and guided visualisations, Fertility Massage Therapy is a first of its kind treatment supported by Clare’s online self-help fertility massage program. Clare qualified as an holistic massage therapist in the United Kingdom and became one of the few qualified therapists, and a senior tutor, in abdominal sacral massage (fertility massage). She continued to train in numerous body work styles before studying naturopathy and Billings Ovulation Method in Australia, which provided her a deeper understanding of women’s health. This evolved into the unique treatment that she delivers today from a Mayfair clinic in London. 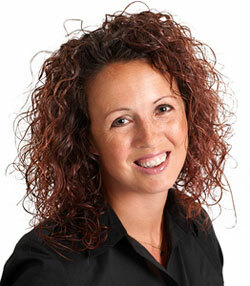 Clare is a speaker at the annual Fertility Focus Telesummit, Fertility Show, CAM expo and numerous worldwide Telesummits. Recently, Clare has featured in The Daily Mail, Cosmopolitan, Gurgle, Bella and Spirit & Destiny Magazines. She has taught Fertility Massage to over 400 therapists throughout the UK, Ireland, Europe and Australia. In 2016 she fundraised to sponsor 5 women from Indonesia to join her on a course in Bali, since then these women have taken the therapy into their communities making a huge difference to women that would otherwise not have conceived or continued to be in menstrual and/or emotional pain. This inspired Clare to start to create a charity that would allow women worldwide, in financially deprived areas, to receive training. One Womb ~ One World is in the process of being created to allow this dream to become a reality.